We love our pets, but it's no secret that having an animal friend around the house can mean extra rubbish is produced and more cleaning-up is necessary. Luckily, there heaps of ways that you can continue to reduce your environmental footprint, and your furry friend can even join in the fun! This guide is a great resource for pet owners wanting to get started on their sustainable journey. It covers topics such as making sustainable pet food choices (and even how to make your own vegan dog food), disposing of animal waste responsibly, and how you and your pet can work together to protect local wildlife. Did you know that there are dozens of pet toys that you can make just from stuff around your home? Check out our great ideas for turning rubbish into playtime objects that will keep your pooch, kitten or bunny entertained for hours. Learn about composting pet hair, droppings etc. Did you know that you can compost dog or cat hair once you're done grooming your fluffy friend? Along with a tonne of other things you might have overlooked, lots of pet-related rubbish can actually be composted! Rabbit, hamster, guinea pig and bird cage cleanouts can also be composted, along with the dead insects that your feline friend decides to leave on your doormat. You may have already jumped aboard the donating train when it comes to taking your old clothes and books to op-shops and charity stores, but did you know that there are also items that animal shelters desperately need that you might have hanging around your home? It's important to train your pets or prevent them from posing a risk to wildlife. In Australia alone, millions of animals are killed every night from feral and pet cats. As Australian Geographic points out, "Cat owners claim to be animal lovers and, if this is true, they need to step up for our native wildlife." 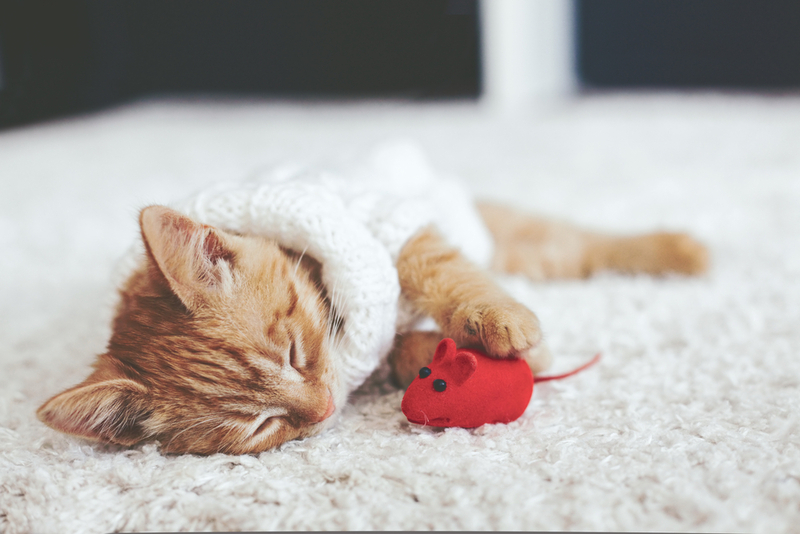 "Keeping your pet in at night (especially if you have a cat) can reduce the kills it makes by half. Cats should also wear a collar with a bell, or, even better, a sonar beeper that produces high-pitched tones, which doesn't bother cats, but alerts birds to their presence. Neutering stops cats procreating and makes them less likely to roam and hunt." Pets can be great little recycling machines, especially if you have a rabbit or a hamster! 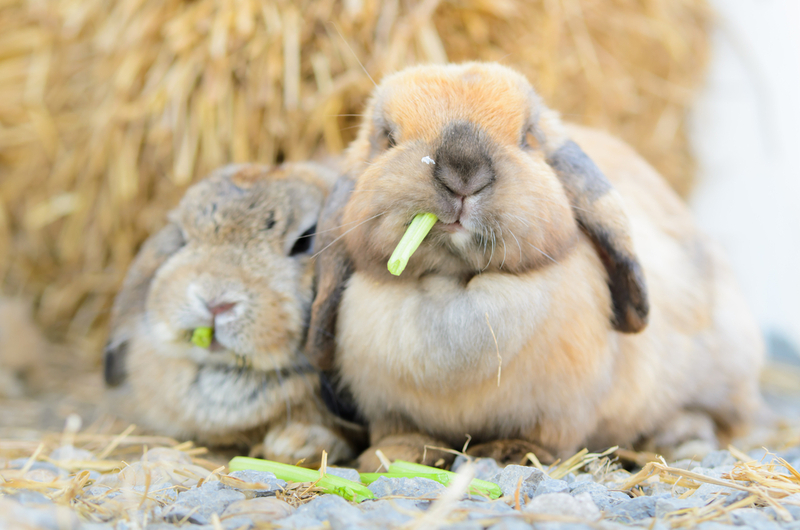 My rabbits eat up all of our celery stalks, carrot tops, lettuce ends, stale bread and leftover herbs. Check with your vet or local pet shop about what sort of food scraps your pet can eat (this varies considerably on what kind of animal you own). 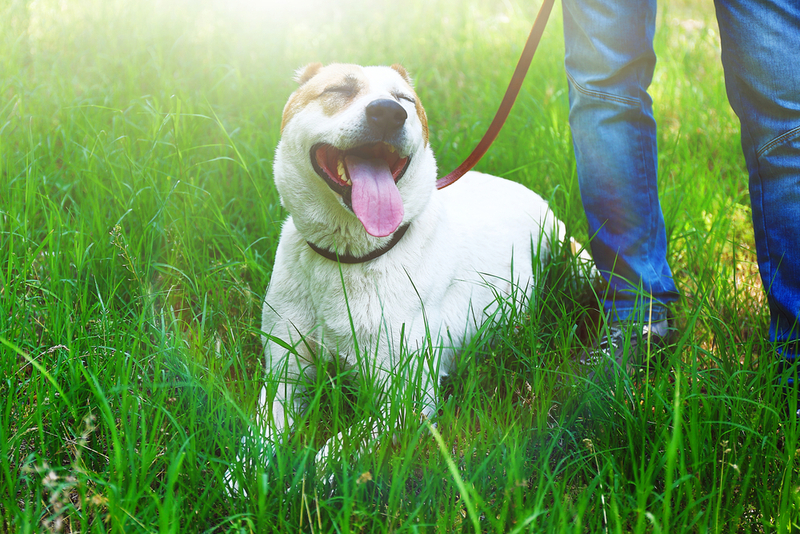 What are you top tips for being a more sustainable pet owner? Let us know in the comments below!